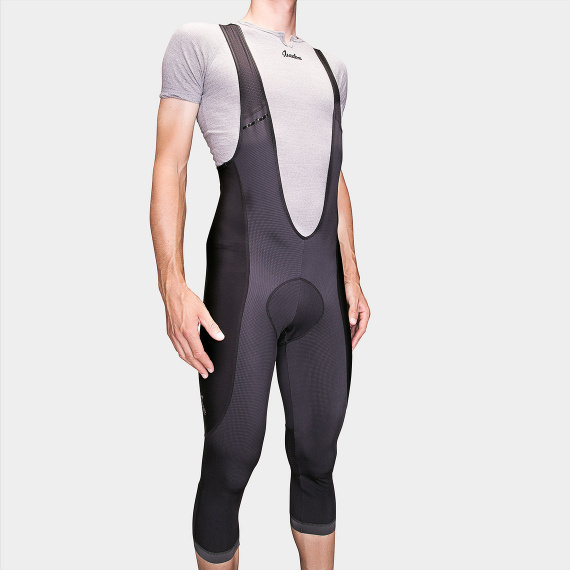 Constructed with two types of Italian thermo lycra. DWR fabric treatment repels water and dirt. Italian chamois, made from AirMesh square foam and a carbon fibre top layer. 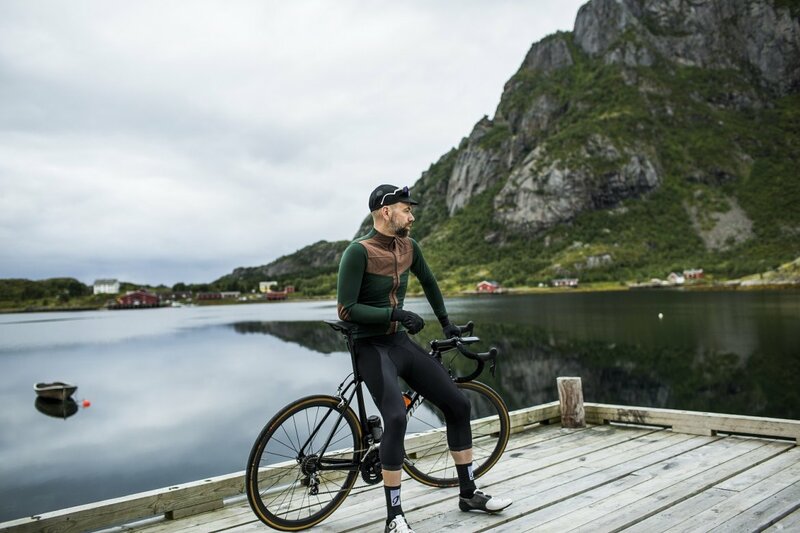 Bibs suitable for late spring and early autumn rides. 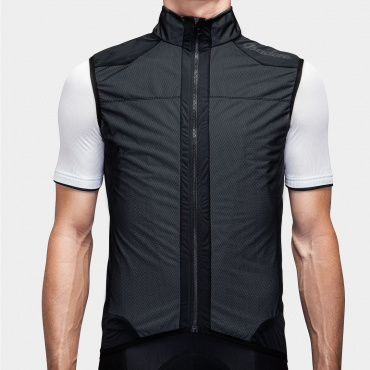 Constructed from two types of Italian thermo lycra fabric. 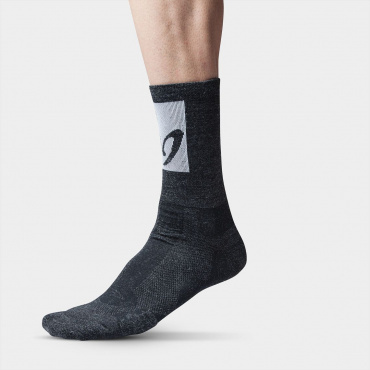 The first is perforated, breathable and moisture wicking, and specifically positioned on the panels with the highest muscle activity. The second type of fabric is smooth and extremely soft to touch. It’s also made with 100% recycled materials. Both fabrics have a brushed inner side – to ensure maximum comfort – and are treated with DWR to repel water and dirt. 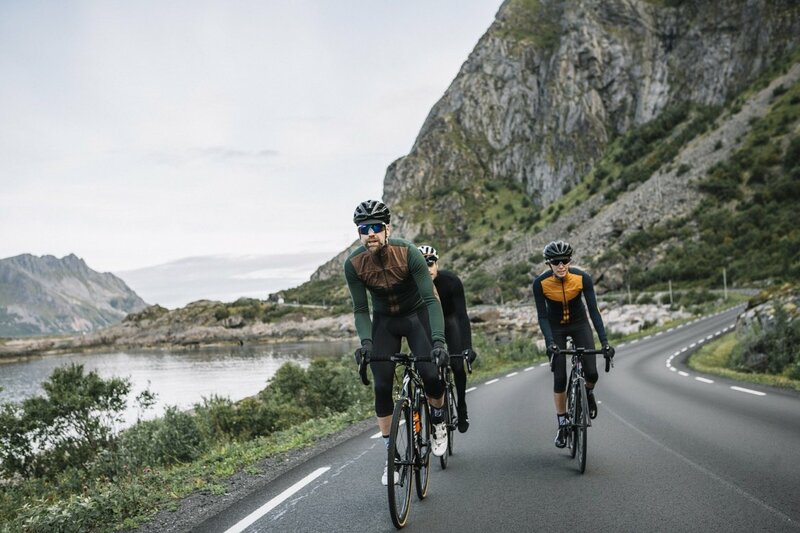 Equipped with our signature long-distance chamois, made in Italy. The pad is constructed from AirMesh square foam with Spaceknit and a carbon fibre top layer to ensure comfort and durability. 1. 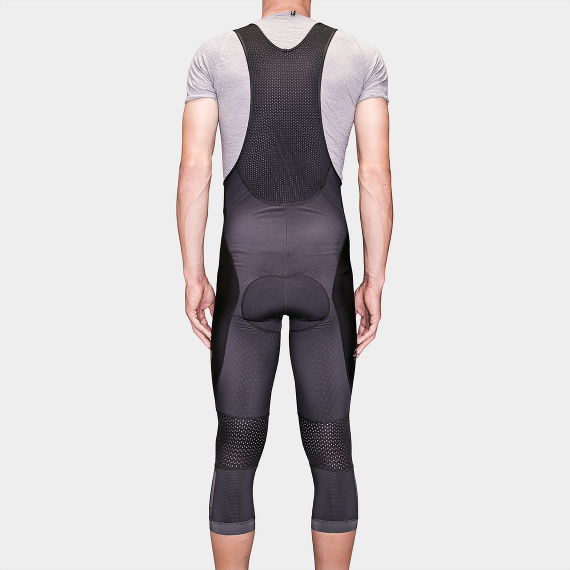 Brushed mesh fabric around the back and side of the knee encourages movement. 2. 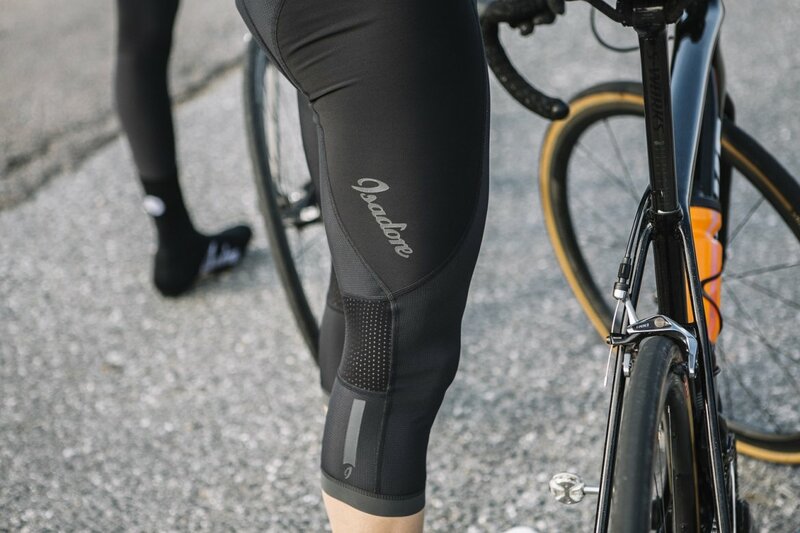 Flat lock stitching eliminates chafing. 3. Subtle branding with reflective elements for higher visibility. 4. Reflective silicone tapes around each calf hold the bibs securely in place. 5. Made in the Czech Republic. Really comfy, only one detail. The size M works great for me (1'79cm, 72kg). My only complaint is that the mesh fabric behind the knees ends up too high. Its not a big deal but that mesh is such a nice touch it would be cool if it was right in the middle of the back of the knees. Overall, great piece of kit and a favourite for mid seasons rides. My first experience of these. 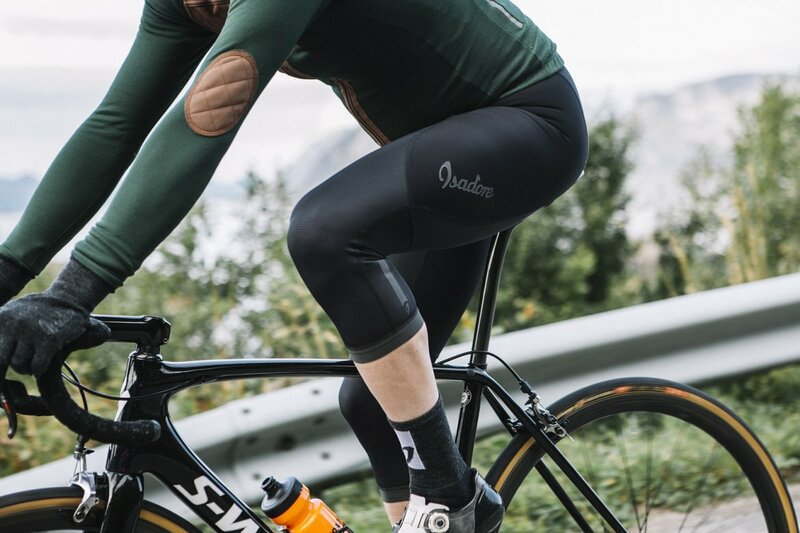 I am an Assos fan of 3/4 shorts, but I like the Isadore brand, so I thought I would try seeing how all my other Isadore garments are brilliant.. In all honesty the fit is perfect, the fleecy liner is really good. 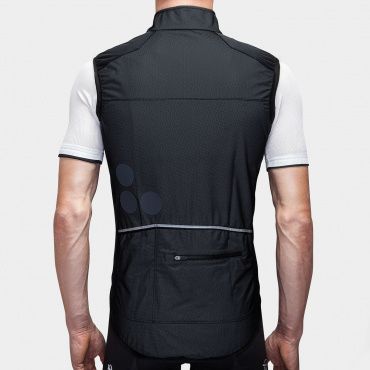 The chamois is good (but not as comfy as the Assos) hence the 4 out of 5. A great product thats up against some stiff competition. The combination of materials is great and highly functional. The comfort is great too. The only downside is the U-shape front side that goes quite low. It requires a long and/or loose jersey to make sure there won't be a gap and thus naked skin.